DMSO Gel is a powerful solvent combined with 30% Aloe Vera. 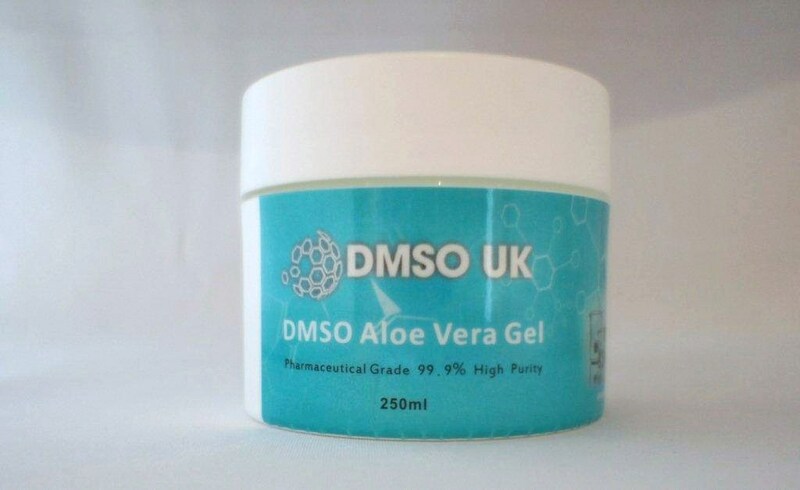 DMSO Gel is combined with 30% Aloe Vera and a 70% DMSO Gel Solvent Solution. Dimethyl sulfoxide is an organic compound the (CH₃)₂SO. This colorless liquid with slight sulphur odour is an vital polar solvent that dissolves both polar and nonpolar compounds and is miscible in a wide range of compounds.